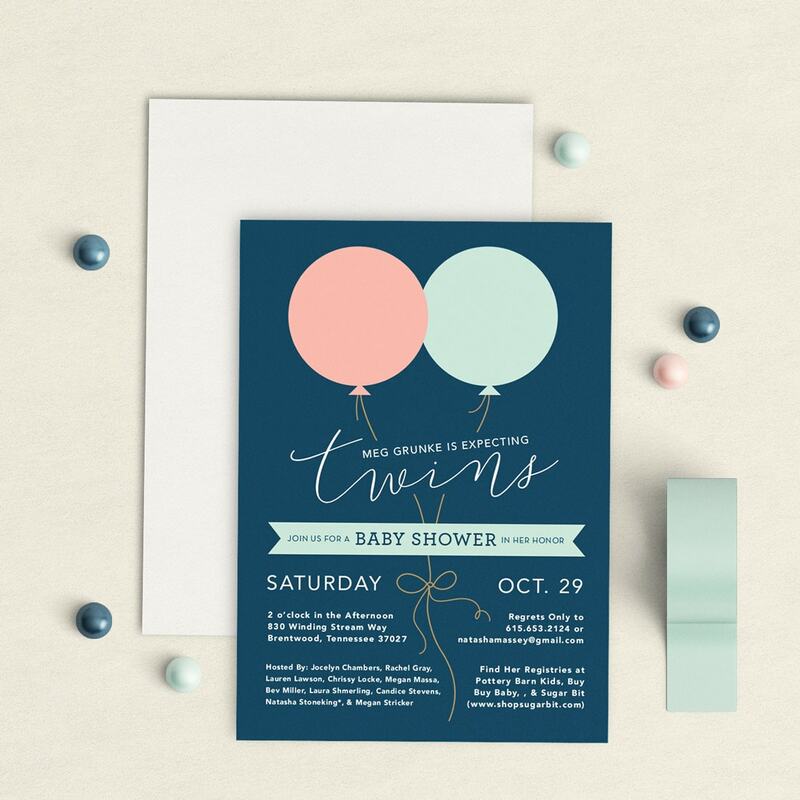 We’ve had our hand in some amazing baby showers and one of my favorite things is to begin all design inspiration with the baby shower invitation. 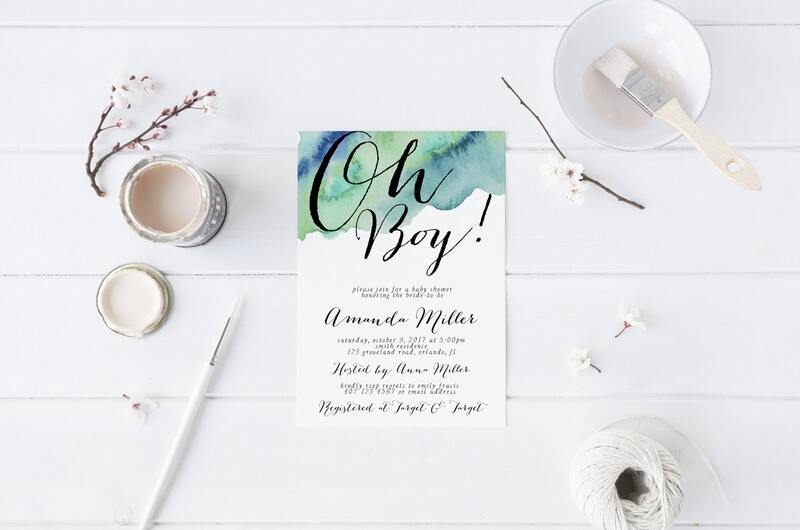 I work with clients to create mood boards and purchase invitation sets that inspire the rest of our journey together. 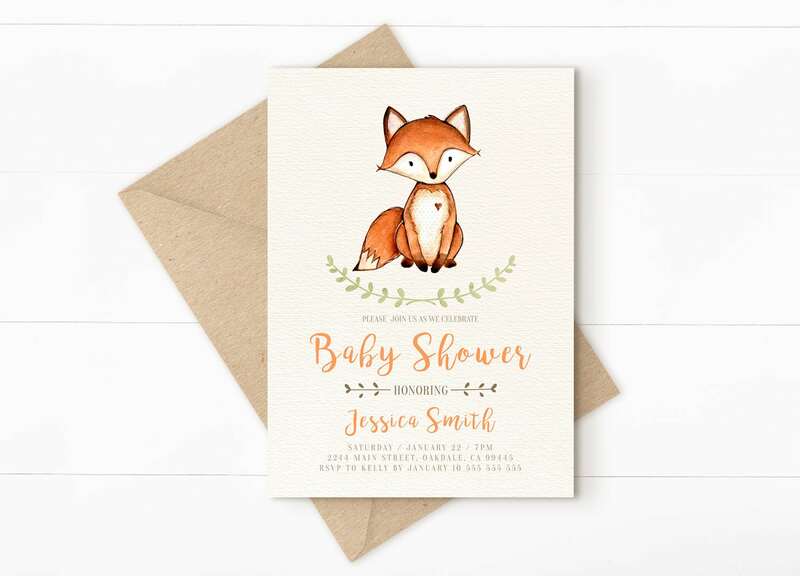 So, for today’s post I thought it would be fun to share some super cute and well designed baby shower invitations and the Etsy shops that created them. 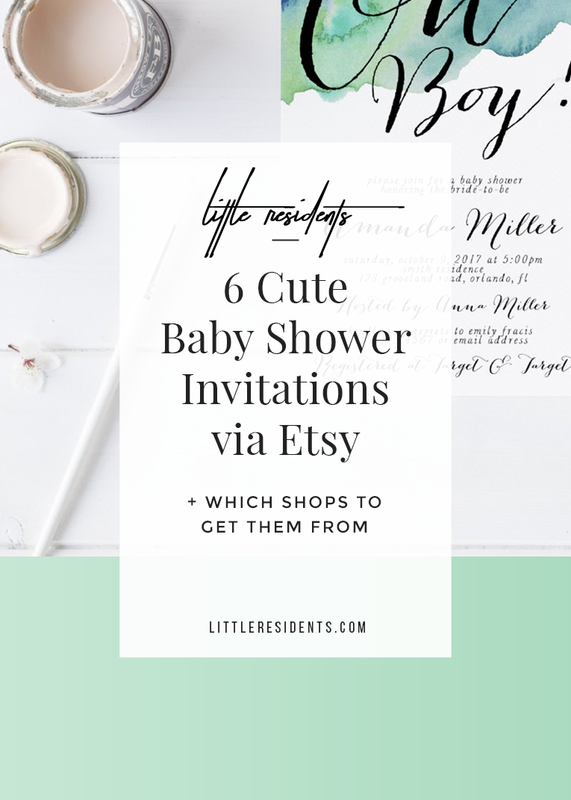 I’m all for supporting other small businesses! 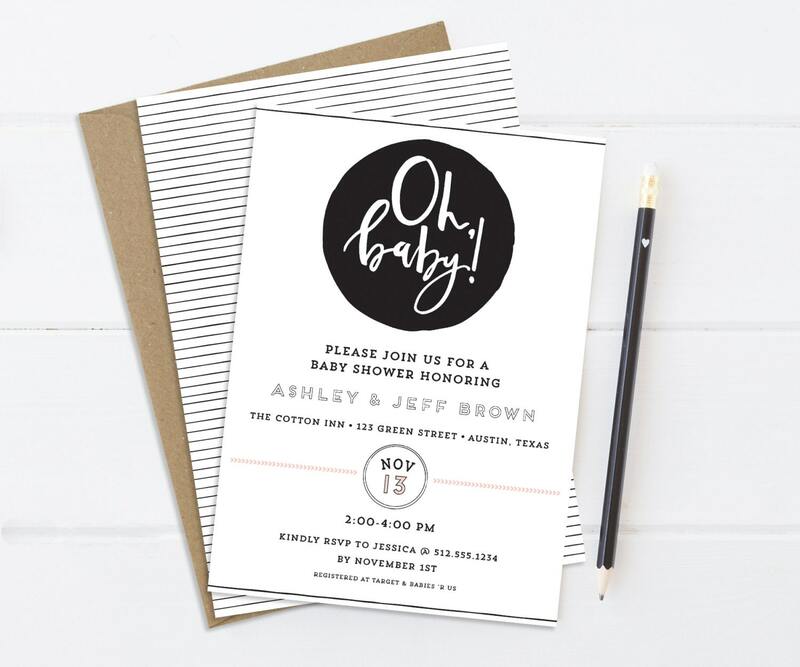 Where are some of your favorite places to shop for cute invitations? 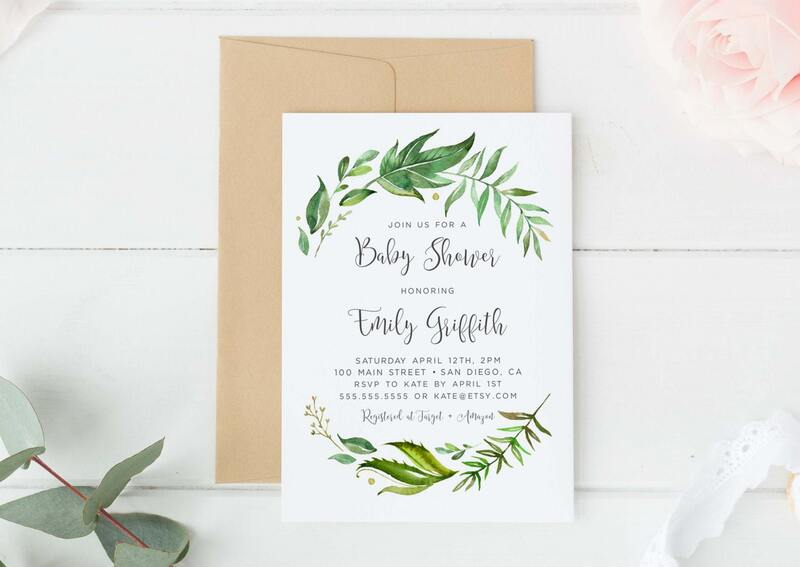 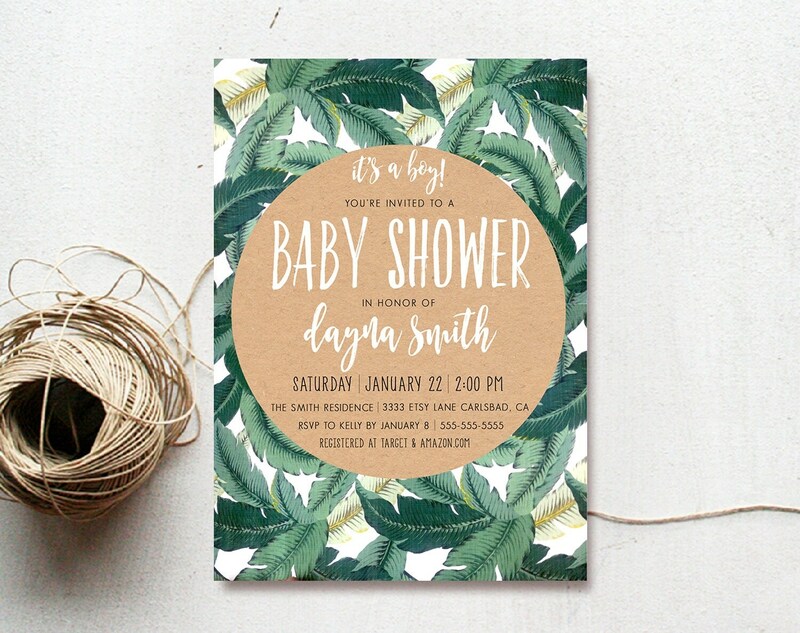 Hi, I am after the tropical baby shower invites, question – would we be able to change it from ” baby shower to baby-q”?